Burgess Hill Town suffered an opening day defeat to Potters Bar. Dernell Wynter's 80th minute goal was enough to earn the vitiors three points at the Green Elephants Stadium. 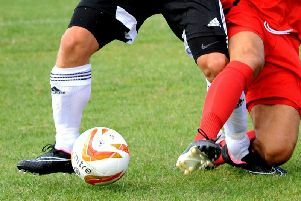 Haywards Heath Town are out of the FA Cup after they suffered a shock 2-0 defeat to division-lower Lancing. Goals from Charlie Pitcher and Jack Langford were enough to claim the win.